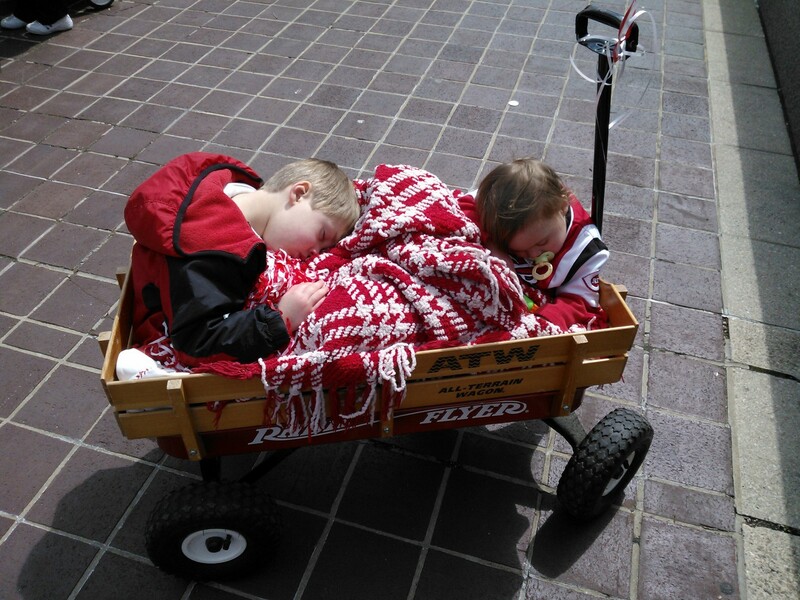 The Cincinnati Reds Opening Day Parade offered the perfect opportunity to see a manufacturing truth in action. 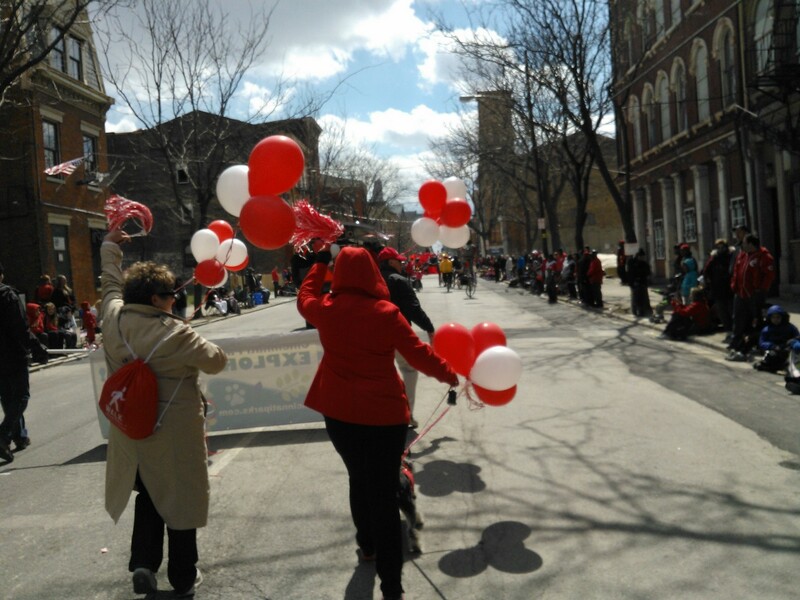 The Cincinnati Reds Opening Day parade. Photo with permission of David Oeters. If you haven’t been in Cincinnati for the Opening Day of the baseball season, it is simply astounding. Cincinnati is the home of the first professional baseball team, with their first game being played in 1869. Since then, Opening Day has become a city holiday, with work cancelled (and when it’s not cancelled, Spring illnesses abound), streets closed, events planned and festivities scheduled. But the highlight has to be the parade. There are thousands (and thousands…) of guests lining the streets. More than 250 organizations and more than 180 floats. It is a riot of color, sound, motion, emotion and festivity. Process control isn’t a mystery to the parade organizers. They know what they are doing. They all work from a shared database with revision controlled master documents (no one is going to change their line number so they can be closer to the front of the parade). The master database is the one, central location where all information and updates are funneled, ensuring consistent answers and available information. The parade marshals all carry cell phones, tablets, and a packet of information to answer questions quickly and efficiently, ensuring everyone knows where they have to be and what they need to do. Parade organizers are posted around the staging area and parade route, so they can quickly respond the problems and have the information at hand to make informed decisions. 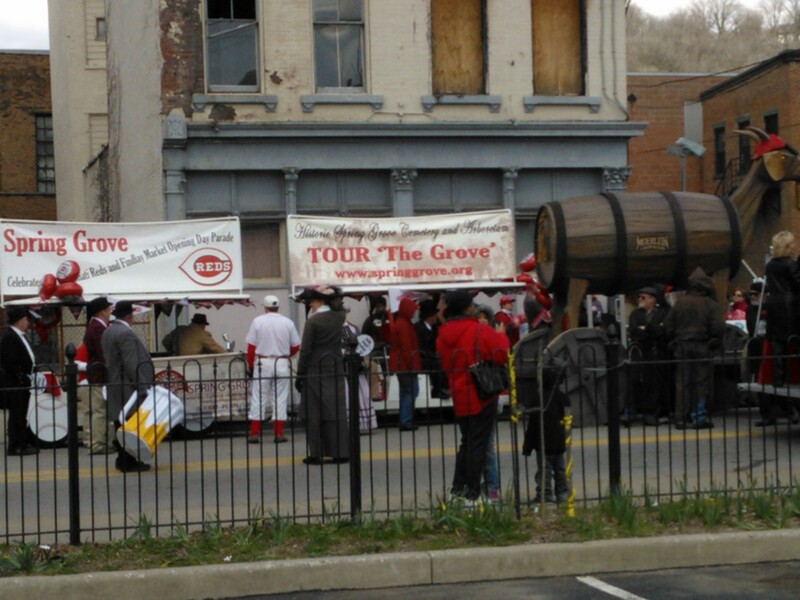 Preparations for the Cincinnati Reds Opening Day parade. Photo with permission of David Oeters. Here is the truth… we often talk about “information” as the key to process control in manufacturing. It is easy to say, and it sounds right, but until you stand in the middle of controlled chaos and see how getting the right information to the right people when and where they need it, it can be hard to believe. 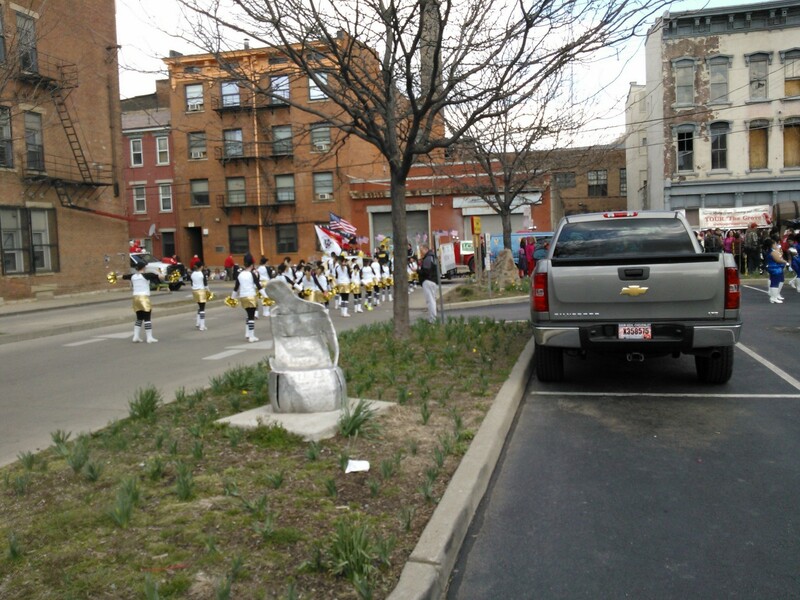 But seeing how efficiently the Cincinnati Reds Opening Day parade was managed really drove the point home to me. You might not make the connection between a parade and your production line, but it is all about getting a number of moving parts to efficiently connect to create an end product. Information and communication is the key. Parades, and process control, can be exhausting if you’re not working efficiently! Photo by David Oeters. Process control, the key to manufacturing efficiency and collaborative manufacturing, is all about information management. So how are you managing information on your shop floor? Are you working with real-time information? Do you have efficient shop floor data collection? Do you have revision control? How does your shop floor get the information they need? What do you currently have in place to manage information?